This 3 ingredient peanut butter sesame delight is super easy and ultra healthy too! 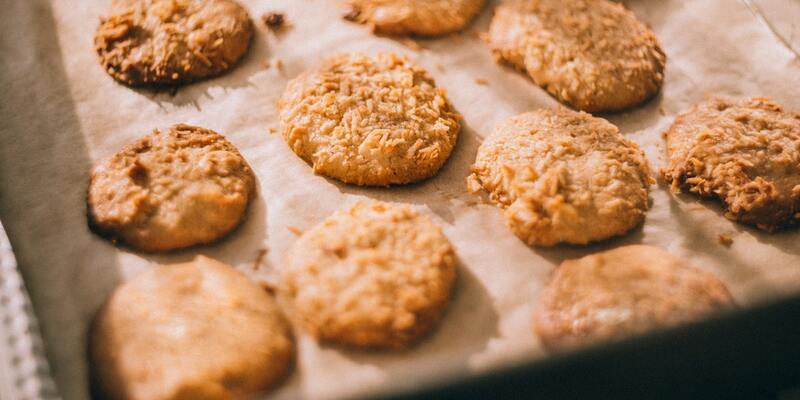 The post Peanut Butter Sesame Cookies Recipe appeared first on HungryForever Food Blog. ..